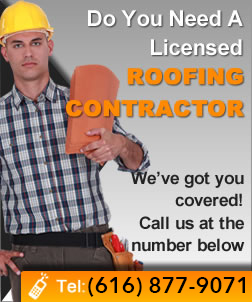 The roofing industry goes through plenty of changes each year. What remains constant, however, is the choice of roofing materials. The names remain the same, but with slightly different and better features or qualities. EPDM roofing is one such material that has been around for eons yet seemingly just enjoying increased popularity in recent times. It seems the appreciation for EPDM roofing is still not where it should be. In simple terms, EPDM is durable synthetic roofing that is not only lightweight, but also easy to apply to the roof of any building. EPDM Roofing is available in two colors; white and black. These two options make it easier for the roofing material to blend in nicely with any décor you have put in place in your home. It blends with just about any interior décor. More importantly, it is also available in a couple of convenient thicknesses. This gives the homeowner more options in terms of choosing the thickness he thinks suits his home the best. With such a variety of options in terms of colors and thickness, choosing what is best for you should not be a problem. EPDM roofing is the least resistant to fatigue. Therefore, it is capable of staying strong on your roof and serving you for several years. With this material installed and laid properly on your roof, you will have to forget about replacing it for a long time. In this respect, EPDM roofing saves you money. In fact, the fact that it is a great insulating material makes it capable of saving you a great deal of money that would have gone into paying high energy bills. 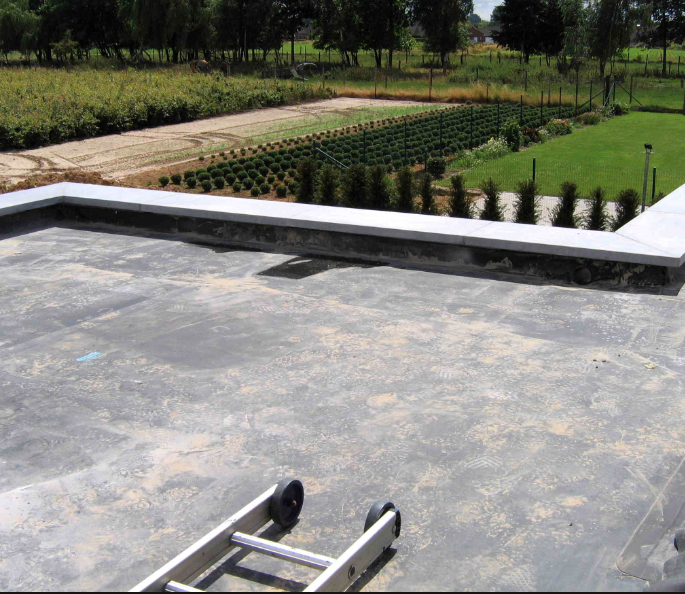 EPDM roofing is one of the most energy efficient. The fact that EPDM roofing is hail resistant is great news to many people. Those whose homes are located in areas that are prone to hailstorm should rest easy once they lay EPDM roofing on their roofs. With this material laid on the roof, you never have to doubt your home’s ability to withstand all the battering from sleet and hail that it receives at different seasons. It does not suffer damage when exposed to adverse weather conditions for any considerable amount of time. In this sense, it is a must-have roofing material for protecting the roof and the entire building. EPDM roofing is highly resistant to fire and heat. This is a wonderful quality as it means the roofing will not ignite even when a fire breaks out in your home. It remains in place on the roof for a long time while the fire burns below thus giving you adequate time to take off and look for help. After some time, it will begin melting. The combination of flexibility and strength of EPDM roofing makes it highly desirable and worth installing on your roof instead of other similar types of materials. It has no problem coping with all manner of temperature fluctuations. As shown here, the benefits associated with EPDM roofing make it worth installing on any roof.